As a small business owner and entrepreneur, it’s always tough to say or use the word “no.” As you begin your business, you want to be everywhere and be everything to potential clients. It’s very hard not to do this when you start out. If your business is somewhat successful, even at an early stage, you will be asked many times to coffees, lunches, and events. At some point you have to say no to some people, free services, advice, or meetings in order to continue to move forward with your business. On the flip side of the coin: you must say no to potential clients or projects you don’t want to really work on. I understand as a small business it’s sometimes hard to say no to a decent paycheck and short-term reward, but if you don’t, you will regret it. Saying no to projects or clients your heart isn’t into or your mind isn’t truly focused on will allow you to work on those opportunities you really enjoy. This will allow you to leverage your strengths more. You will produce a much better product and your work will be stronger. Walking away from something in the short term will help you build the portfolio you want over the long term. Why do these small business plans fail? They fail because too much time is spent on process and plan and not on execution. The Harvard Business School says 90 percent of well-formulated strategies fail due to poor execution. Fortune Magazine says 70 percent of CEO failures come not as a result of poor strategy but from poor execution. As small business owners, it’s always good to remember to iterate and to not ever hesitate. Execution trumps devising another elaborate, time-consuming process or plan every time. Life is a journey, not a destination. Mistakes are going to happen along the way. Always remember: if you don’t experience mistakes you will never learn what success can be. 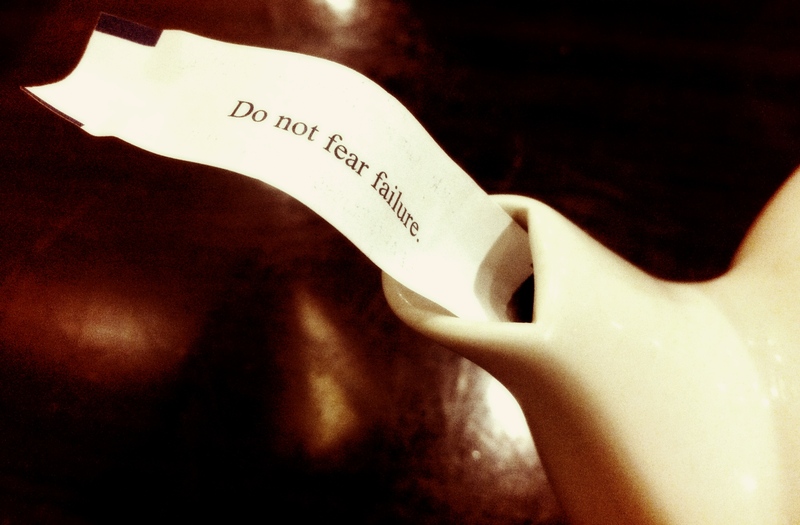 Don’t dwell on your business failures; instead, learn from your mistakes, be resilient, and persevere.